Abbey breweries are regarded as the pioneers of a centuries-old beer culture. Some abbeys still produce special beers brewed to age-old recipes that are considered among the best in the world. 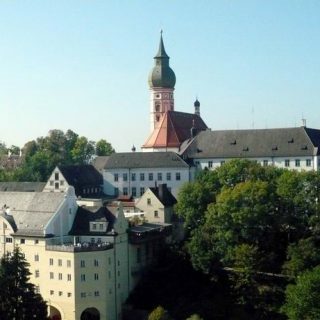 Now, several German convents and monasteries have joined forces to maintain this heritage. 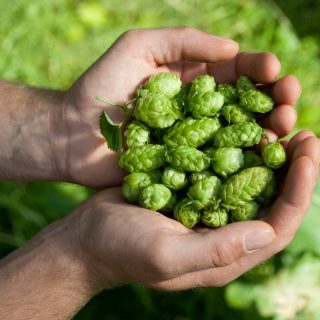 The craft beer movement’s dynamic growth is transforming the global market for hops. New flavor varieties are causing the whole industry to flourish, and its key developments were on show at the recent drinktec. 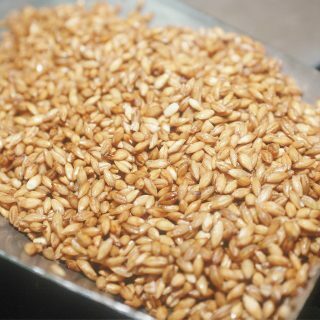 More and more brewers are demanding distinctive specialty roasts from their malt producers to give their beer an unmistakable flavor kick. 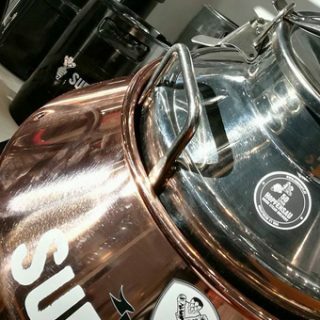 Major producers presented these new malt trends at drinktec and showed how they are responding to the craft beer scene. 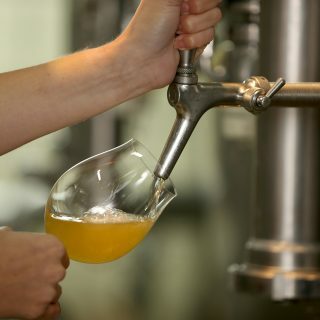 Glassware manufacturers are playing their part in the growing diversity of new beer styles. At this year’s drinktec, there were more glasses on offer than ever before. Many producers showed off unusual design innovations and set new trends. 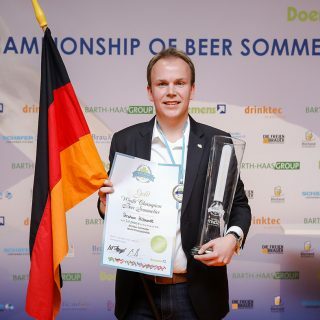 The fifth World Championship of Beer Sommeliers was held last Sunday at the Munich trade fair just before the opening of drinktec. 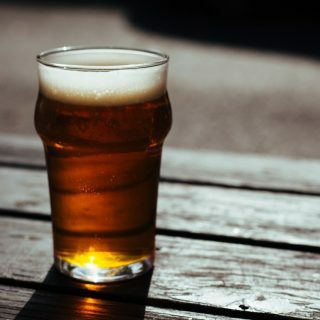 Interest in the competition had never been higher – most likely because of the current fascination with craft beer. The title went to 32-year-old Stephan Hilbrandt of Bonn. Holla die Bierfee – simply enchanting! 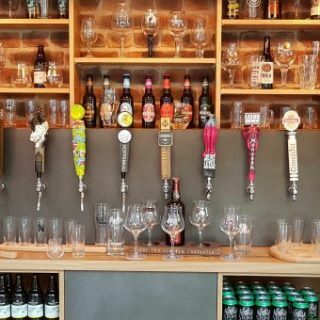 The drinktec blog regularly presents the coolest newcomers to the craft beer scene. This time it’s the successful team “Holla die Bierfee”, four women from the town of Hof in Upper Franconia, who will be presenting their exclusive specialty beers at place2beer in Hall B1. 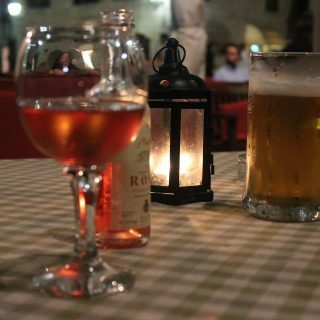 There is currently an unusual liaison brewing between beer and wine that the supply industry in particular finds extremely satisfying. Winegrowers and craft brewers are increasingly relying on convergent equipment and focusing on modern packaging and stylish bottle design. The SIMEI@drinktec highlights new possibilities.